The sun sets and your event comes to life with style and magic! Lighting is our passion and we love to create our own unique installations and pieces. We understand all the design concepts around perfect lighting and have the latest technology LED as well as old school incandescent fixtures to give you the best possible pallette. 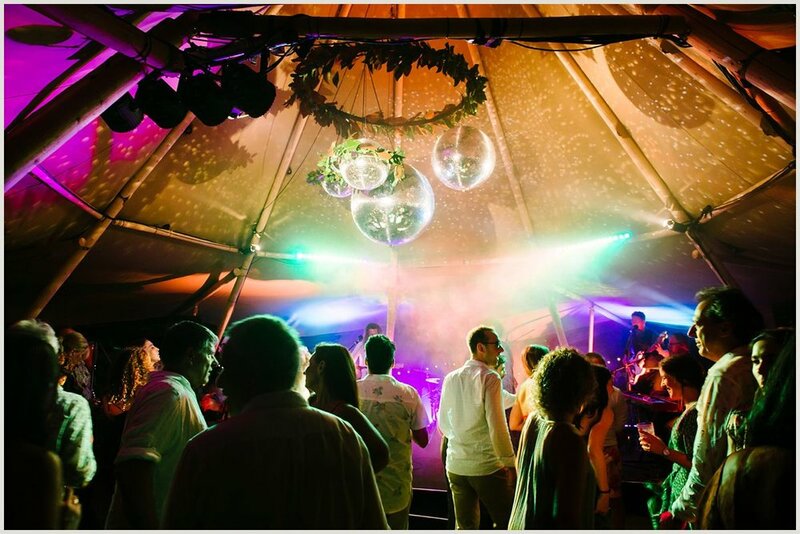 Your event deserves great lighting and we can advise you on the best way to acheive the perfect lighting design. Festoon with or without silk shades is a festive touch to any event. Warm white incandescent or coloured. Fairy lights can create a magic atmosphere. Uplighting gardens and trees is one of the best uses of light at any venue with groomed gardens. Designed with florists in mind our provincial beam can be configured in many different shapes, free standing or hanging, with or without a floral frame on top. Multi purpose single pendant drop edison globes are perfect for bringing life to any room or even trees. We have a large range of edison globes of differing shapes and sizes. Our unique feature pieces are hand crafted by us and are sure to leave your guests with an unforgettable experience. When it's time to get the dancefloor rocking nothing sets the mood like some funky lighting. marquee letters with warm, white, incandescent globes really make a statement. Floral chandeliers with hanging edison globes are really 'on trend' for 2017. Dining underneath a garden of lights and flowers is an experience that is both elegant and organic. Chandeliers Timelessly elegant and classy. For a more exotic touch our moroccan range is elegant and spicy. Our antique nautical range is the real deal. Original pieces from ships in the early part of the 20th century. Brass, copper, romantic and oceanic.